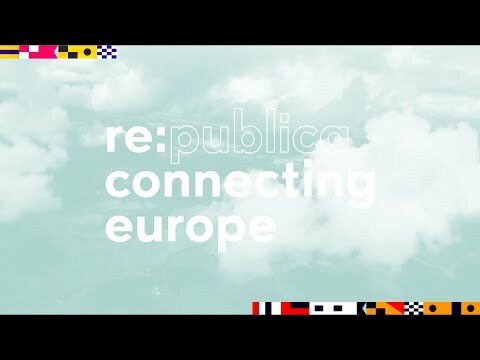 re:publica touched down in Dublin from 8-9 September and then journeyed across the continent to dock in Thessaloniki from 11-13 September. For a total of 5 amazing days, we got together with decision-makers, activists, organisations and the local communities to debate, discuss solutions and re:connect Europe. Good-bye and see you at re:publica 2018!